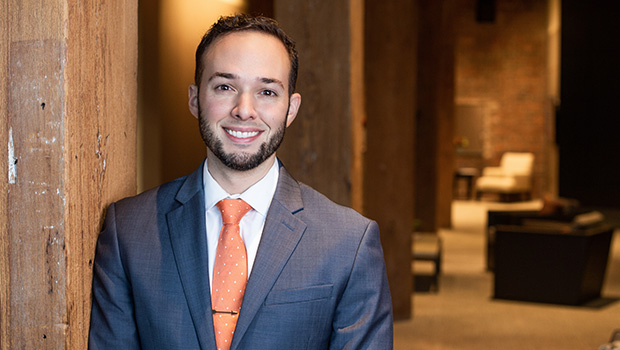 Nick Stabile is a trusts and estates attorney who counsels individuals, families, and fiduciaries on tax-efficient estate administration, trust administration, and charitable and non-profit matters. He works collaboratively with the firm’s estate and trust administrators as well as with professional service providers, including accountants and wealth advisors, to ensure his clients understand the legal and tax rules associated with their assets. He often represents his clients in probate courts throughout Massachusetts. Prior to joining Goulston & Storrs, Nick was an Associate at a Boston-based midsize law firm, where his work included diversity, philanthropic, and business development initiatives.